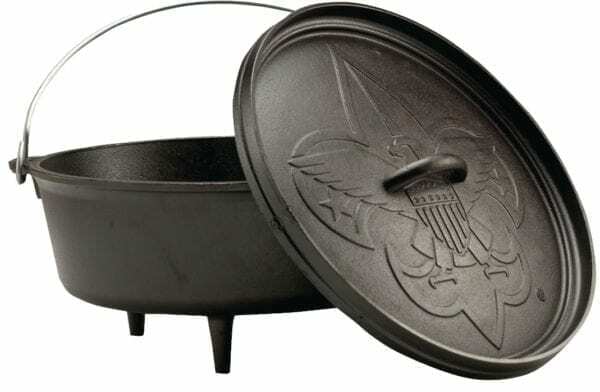 This edition to the Dutch Oven line from Lodge features the BSA logo proudly embossed on the lid. 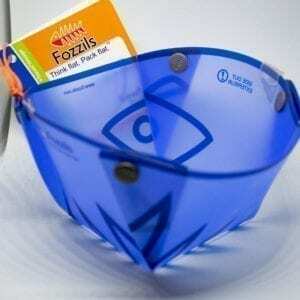 Pre-seasoned, 6 qt., 12″ size. Weighs 19 lbs.